The trees are one of the reasons behind the life on the earth. There are various benefits of the trees including protecting us from the various natural calamities. There are various proofs which show that planting more and more trees can protect us from flooding, global warming and other life threatening natural calamities. Planting more trees around rivers could reduce the height of flooding in towns by up to 20%, new research suggests. Flood is wrath of Gods to the human for their inhuman activities which is destroying the mother earth. The sheer force of the floods destroys everything which comes in front of it. The reasons behind the floods are created by humans only and this force causes loss of millions of money and lives every year. A flood is an overflow of water that submerges everything which comes in front of it. 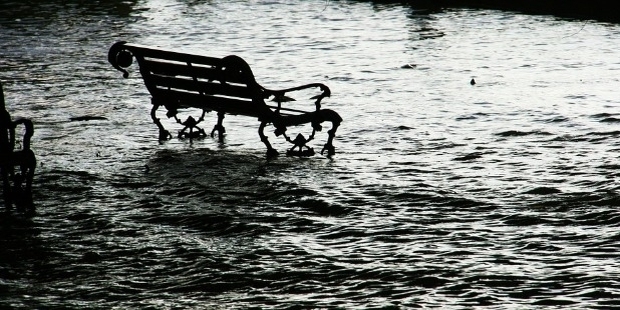 Flooding occurs when there is overflow of water from water bodies, such as a river, lake, or ocean, in which water overtops, resulting in mass destruction around the shore of these water bodies and more. 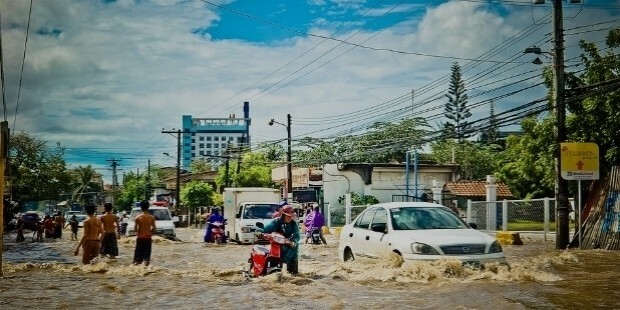 There are different types of floods such as some floods develop slowly, while others such as flash flood can develop in minutes and can cause mass destruction. Floods have become a problem to the people as they causing loss of lives and money both every year. The global warming is one of the reasons behind awakening this force of mass destruction. There are various methods to prevent flood but the most effective method to prevent floods is planting trees. Trees are nature’s helpers in reducing the floods and erosions. Most of the trees and shrub species do absorb a lot of water and their roots strengthen the shores. The trees and vegetation have a very important role to play in reducing floods. The trees help in holding the shores and keeping the river bed in place and in shape and this helps the water flush away reducing the length of the flood. 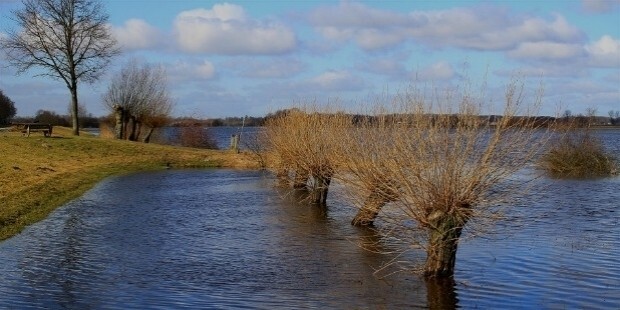 The trees first reduce the force of the floods and then they help in reducing the destruction caused by these floods as they work as a filter also for floating objects such as rocks, trees and debris which are a major threat during floods because they destroy many things and lives. By little bit of planning planting trees can protect us from every type of floods. The best way to stop flash flood is constructing a dense vegetation canopy around the basin of the rivers and this will stop the floods from destroying anything and protect the soil also which is precious for the farmers. 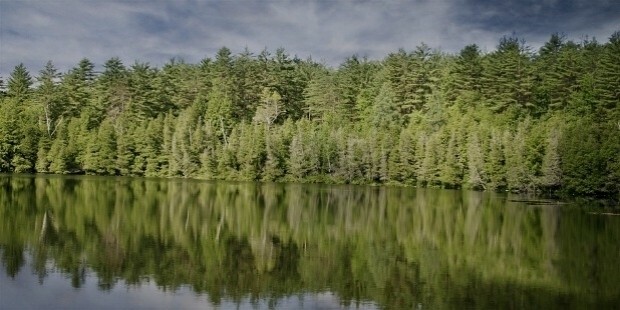 Trees hold the soil and absorb water and reduce the force of floods up to 40-50%. Flood has become a nuisance for the lives of the people and every year it causes of loss of millions of dollars and lives. Planting trees can help reduce this loss and protect us from other natural calamities. Trees can reduce global warming, floods, draughts and other natural calamities. So plant more and more trees and save the humanity and the mother earth.